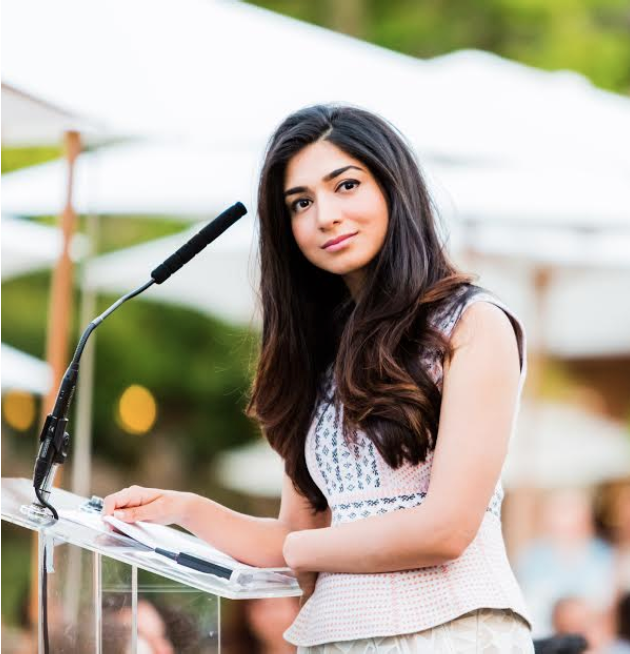 ​Shiza is the host of the new USA Today show “ASPIREist,” which inspires millennials to take action on the issues that matter most. Shiza is renowned for her work, receiving many awards as a thought leader. She was named one of TIME’s “30 Under 30 People Changing the World,” Forbes “30 Under 30 – Social Entrepreneurs” and a Tribeca Institute Disruptive Innovator. She is a member of the WEF Global Agenda Council and has been featured in multiple publications, including Forbes, Fast Company, Elle, Glamour, Town and Country, The Edit, CNN, ABC, Al Jazeera, MSNBC and others. Shiza is a prominent speaker and has spoken frequently at major international events, including Aspen Ideas Fest, Milken Global Institute, Forbes Women, Fortune Most Powerful Women, Inc Women, Women Moving Millions, World Economic Forum and others.